The Detroit Public Schools Community District is searching for its first permanent superintendent. The school board hired an outside firm to do a nationwide superintendent search, then met in private to conduct video interviews and narrow it down to three final candidates. The three did not include the district’s current interim superintendent, Alycia Meriweather, a career teacher and administrator in the Detroit Public Schools. She was appointed by the district’s final emergency manager, Steven Rhodes, and continued on an interim basis when it returned to mostly local control in January. The board’s decision to bypass Meriweather sparked a backlash from many teachers, administrators and parents, who say she’s done a good job stabilizing the newly-restructured district after its near-collapse last year. That was even before one of the three chosen finalists, Milwaukee Schools Superintendent Orlando Ramos, dropped out of the running last week. 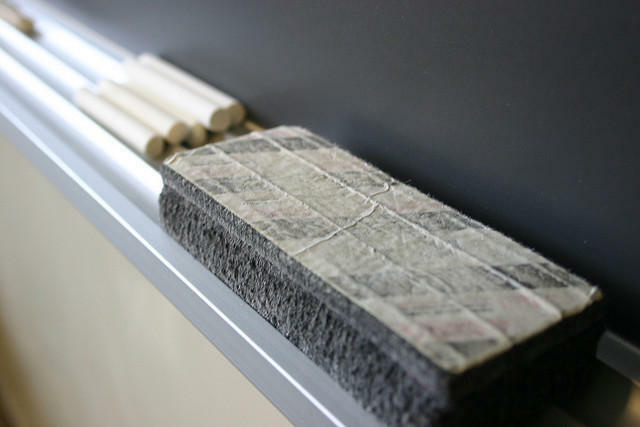 But so far, board leadership seems intent on forging ahead with the two remaining finalists: River Rouge Community Schools Superintendent Derrick Coleman, and Duval County, Florida (Jacksonville) Schools Superintendent Nikolai Vitti. That’s despite public pressure from a campaign launched by Meriweather supporters, including the Detroit Federation of Teachers, for the board to reconsider its decision. Patti McCoin, a Detroit middle school teacher, says that “people trust Alycia Meriweather” because they believe in her commitment to the district and its students. “What is good for the students is always the first thing she thinks about. And so people trust her to make decisions,” McCoin said. McCoin adds that after years of turmoil and rule by emergency managers, most people are looking for stability, and value Meriweather’s deep familiarity with Detroit schools. “New people who are not familiar with the district, with the community…that’s a huge, huge learning curve,” McCoin said. State Schools Superintendent Brian Whiston has also advocated keeping Meriweather on the job. “It is our understanding that Alycia was not considered as a candidate because she has fewer than three years of previous experience as a Superintendent,” the petition reads. “However…she has focused on reducing chronic absenteeism, increasing student achievement, and leading Detroit schools to success. The two remaining board-chosen candidates have busy schedules planned for the final round of interviews. They include school visits, meet-and-greets with district staff, community members and business leaders, and finally a public hearing before the board. Vitti will be in Detroit for the day-long process this Wednesday; Coleman will follow on April 3rd. 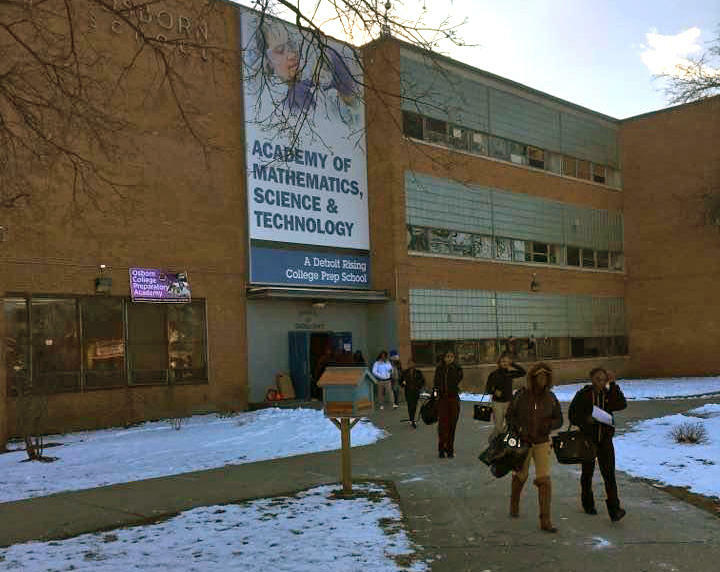 Lansing spent $617 million last year to keep the Detroit Public Schools alive. That solved the district’s massive debt problem, but it didn’t start to touch some of the district’s other chronic issues. 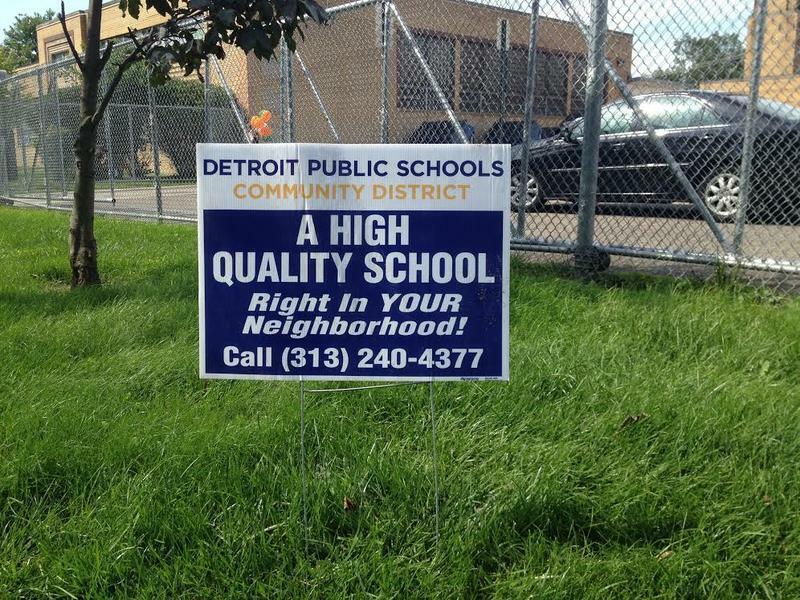 A year ago, Detroit schools were in genuine crisis. The district was cycling through state-appointed emergency managers, and faced the prospect of going bankrupt before the end of the school year. And that was just some of the turmoil. Republican US House leaders on Friday withdrew their bill to repeal and replace Obamacare. 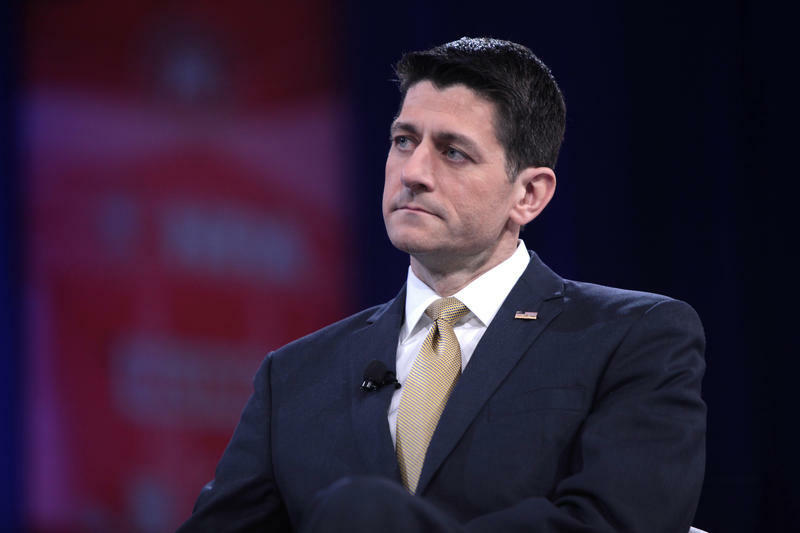 House Speaker Paul Ryan pulled the bill from the floor after it was clear the measure would not have enough votes to pass. This Week in Review, Weekend Edition host Rebecca Kruth and senior news analyst Jack Lessenberry talk about whether Gov. Rick Snyder and Healthy Michigan advocates can breath a sigh of relief.